You can buy the Fiat 500 in the U.S. More access to the U.S. market was one reason Fiat took over Chrysler. During the U.S. government led bailout in 2009, Fiat took over management control of Chrysler and was given a 20% stake in the company. The government said Fiat's stake in Chrysler could increase to as much as 35% so long as they met three milestones. Now, the Italian company now controls 30% of Chrysler after meeting the second milestone set forth by the U.S. government. 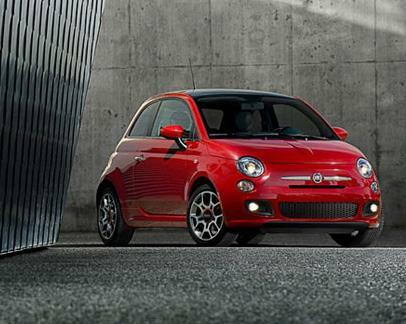 Fiat SpA announced today it has increased its share in partner Chrysler Group LLC to 30 percent effective immediately. The additional 5 percent stake is triggered automatically with Fiat's completion of the second of three performance-related conditions. The first, achieved in January, was awarded for Chrysler's assembly in Dundee of a fuel-efficient Fiat engine. The second condition was that the Italian automaker help Chrysler generate cumulative revenue of $1.5 billion outside North America and use Fiat's dealer network in Latin America to distribute Chrysler vehicles. The third milestone, according to the Globe and Mail, is the development of a 40 mpg Dodge car built on a Fiat platform. Dodge is developing a compact car on a Fiat platform that will reach 40 miles per gallon, which would satisfy the third test set by Treasury in 2009. Mr. Marchionne told analysts on a conference call in October that he expected Fiat would meet all of the Treasury’s hurdles by the end of 2011. The indications of progress are significant because the sooner Fiat can raise its Chrysler stake to 35 per cent, the quicker it could exercise an option to take majority ownership of the U.S. automaker. 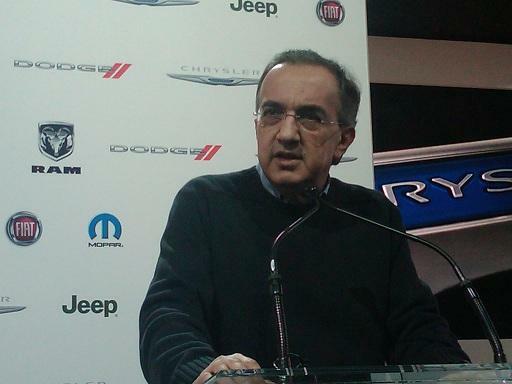 Fiat CEO Sergio Marchionne says the Italian auto maker will increase its stake in Chrysler in the coming days. Fiat currently controls about 25% of the Detroit auto company. 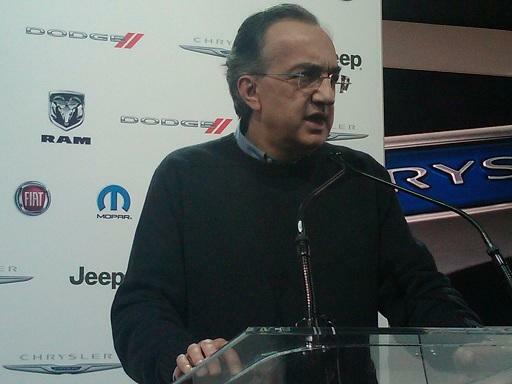 The Wall Street Journal reports Marchionne plans to add another 5%.